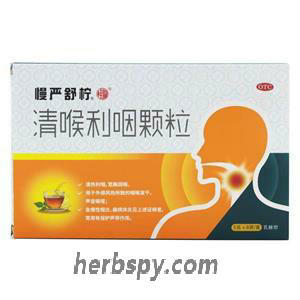 For throat dryness, hoarseness due wind-heat; acute and chronic pharyngitis, tonsillitis see the above symptoms, commonly used to protect the vocal cords. Clearing the throat and relieving sore-throat,guiding qi downward and soothing thorat. Baical Skullcap Root,Fructus chebulae immaturus,Platycodon Root,Bamboo Shavings，Boat-fruited Stercrlia SeedExocarpium citri rubrum,Bitter Orange,Mulberry Leaf,Nutgrass Galingale Rhizome,Perilla Fruit,Perilla Stem,Chinese Eaglewood Wood,Menthol. Excipients are lactose and protein sugar. This product is yellow-brown granules; it is fragrant, sweet and slightly bitter. For oral use after meals,mix it with warm water,1 sachet twice or thrice daily or by medical ordor. 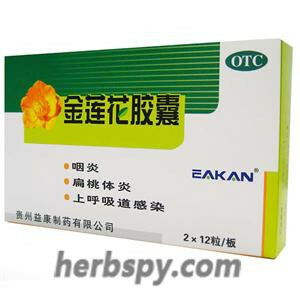 4.In accordance with the usage and dosage,children,pregnant women,elderly ,feeble and weak patients,diarrhea due to spleen deficiency patients should be taken under the guidance of physician. 8.Three days without any remission,should go to hospital. 9.Hypersensitivity to this product should stop using,allergic constitution with caution. 10.Do not use this product if the property changed. 11.Children should take under the supervision of adult. 12.Keep out of reach of children. 13.If you are using other drugs, please consult your doctor before using this product. 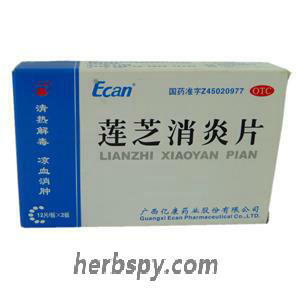 Stage Food and Drug Administration Approval number:Z20053117.